OK, I’ll be “leaving Las Vegas” shortly after I hit the “Send” button for today’s Muth’s Truths and heading out for Citizen Outreach’s annual 4-day Baja Cruise on the Carnival Imagination to Catalina Island and Ensenda, Mexico. But it won’t be all play and no work for this hombre! No, siree. 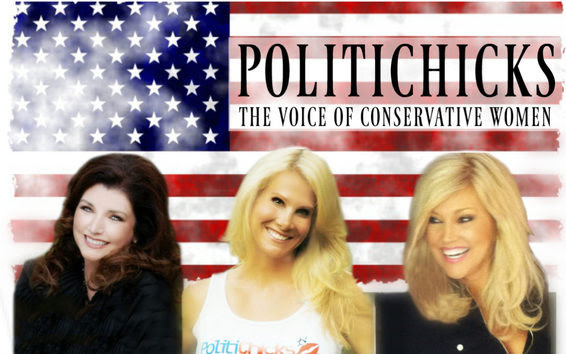 And I guess I should mention that all three “Politichicks” are now 98% confirmed to speak at our 2017 Conservative Leadership Conference! And yes, they will be autographing copies of their book at our planned Friday night cocktail reception/book-signing event immediately after the day’s regular program. 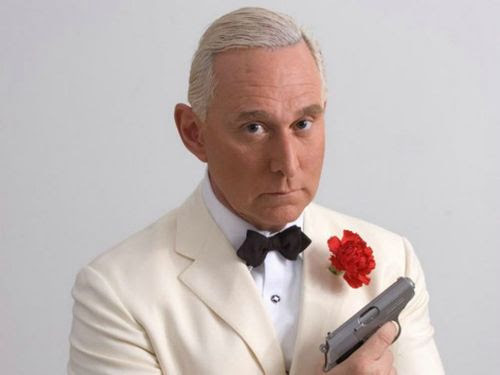 And speaking of authors, have you all read the best-selling “Making of the President 2016: How Donald Trump Orchestrated a Revolution” by veteran political strategist, provocateur extraordinaire, and sharp-dressed man Roger Stone? If not, put it on your summer reading list and bring it with you to CLC ’17. Because Roger also confirmed his appearance this week…and he might even have a NEW book out by then! Oh, and do you remember Joy Villa? 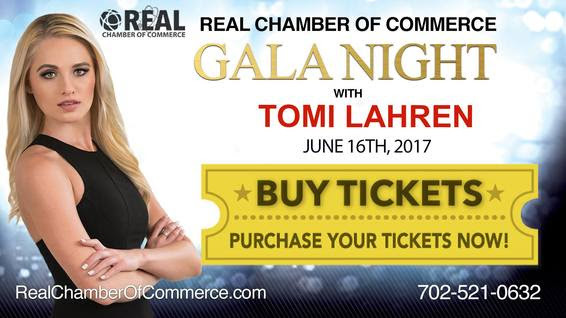 She’s the talented young singer/songwriter who wore that beautiful blue “Make America Great Again” gown at the Grammy’s this year, got a boatload of crud for it from liberals in the entertainment industry, and will be joining us for CLC ’17. Well, she has a singer/DJ/model/actress friend, Kaya Jones – who was also a big Trump supporter – and wanted to know if she could join the fun in September, too. As if I’d say “no”!! And, yes, both Joy and Kaya will have CD’s to autograph at the book-signing/cocktail reception. And if that’s not enough, we also confirmed this week that the next governor from the great state of Nevada, Adam Laxalt, will be joining us! Oops, hope I didn’t let the cat out of the bag about that governor thing! 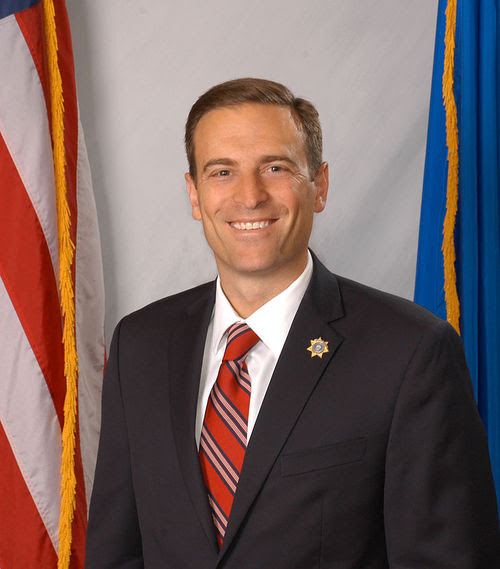 I meant to say “Nevada’s Attorney General Adam Laxalt.” Yeah, that’s the ticket! These folks will be with us in addition to the other great speakers who have already confirmed, including Herman “Mr. 9-9-9” Cain, Grover Norquist, Wayne Allyn Root, Jack Abramoff, Dennis Hof, Brent Jones and John Tsarpalas. And possibly football great Rosey Grier and “Funding Father” Richard Viguerie. Plus a few more surprises I’m still working on – including, if we can get them, a pair of “sista’s” that’ll blow the roof off the joint! This is gonna be our best, most fun CLC… EVER. P.S. I wonder if I should wear my red “Make America Great Again” ballcap while walking around downtown Ensenada, or would discretion be the better part of valor. Decisions, decisions. Rand Paul: Did Former President Obama Spy on Me? You to have to wait 72 hrs after you go out and buy a woman to have your background investigation completed? Women to be banned from entering school and college campuses? Women to be banned from any official government group meetings? All women to be banned from all airports? You to have to pay a fee to the state before you can carry a woman on your person? 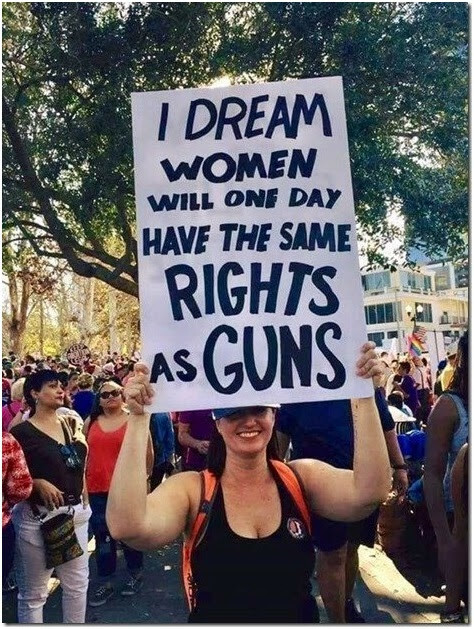 Some women to be banned outright simply because they look too scary? All women to be locked up at all times that they are not in use? Something tells me the guy who wrote this isn’t a member of the League of Women Voters!